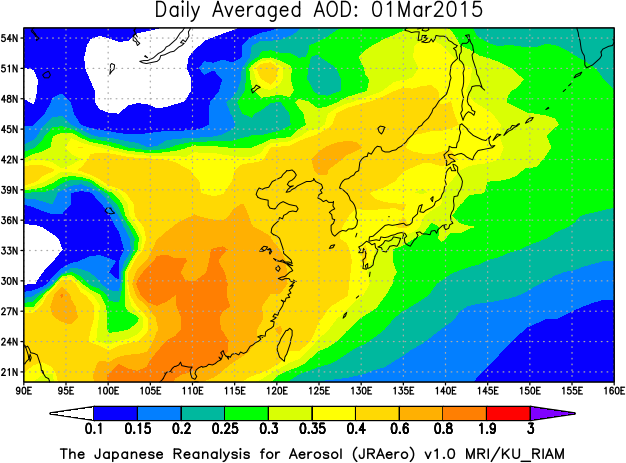 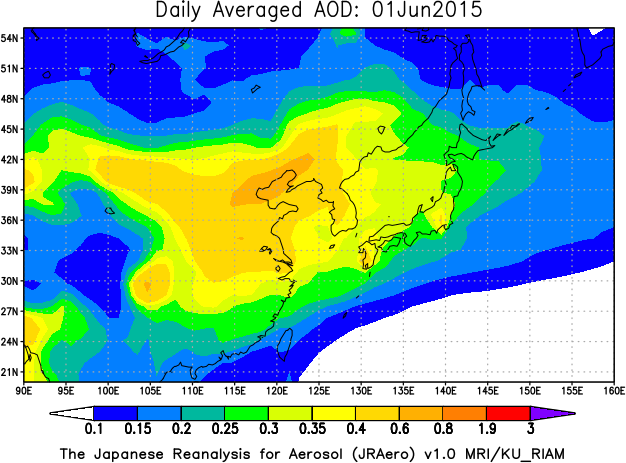 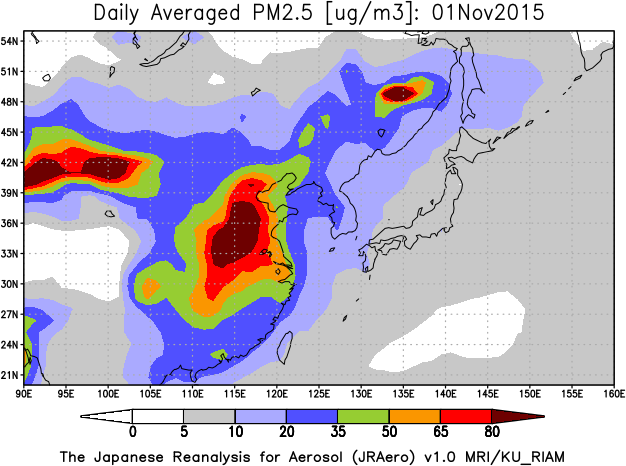 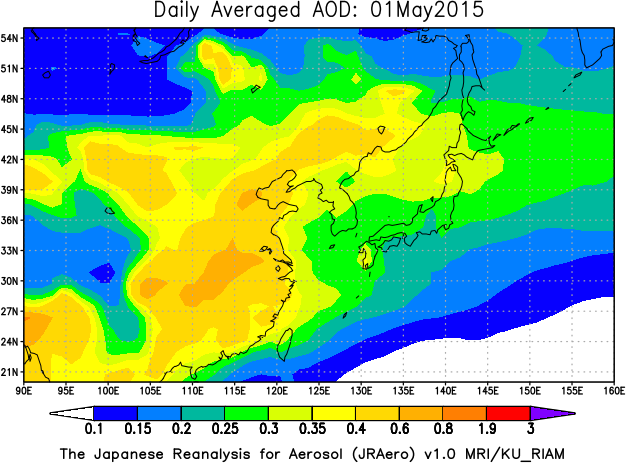 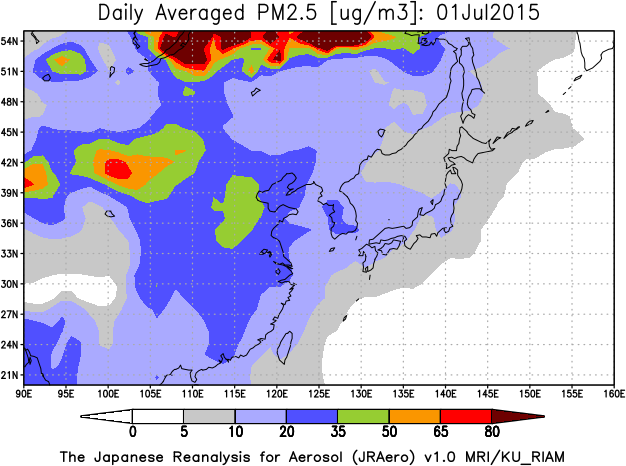 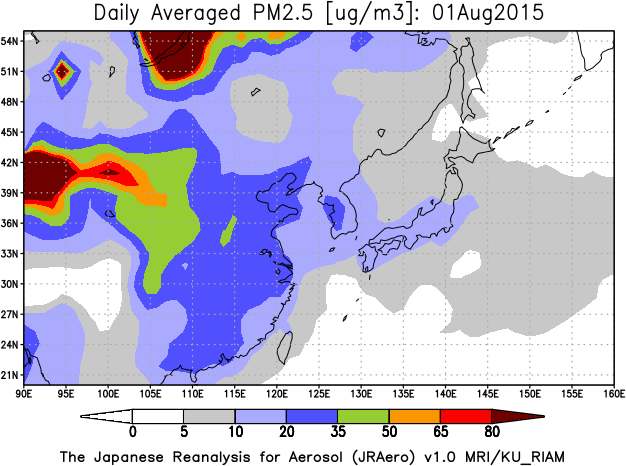 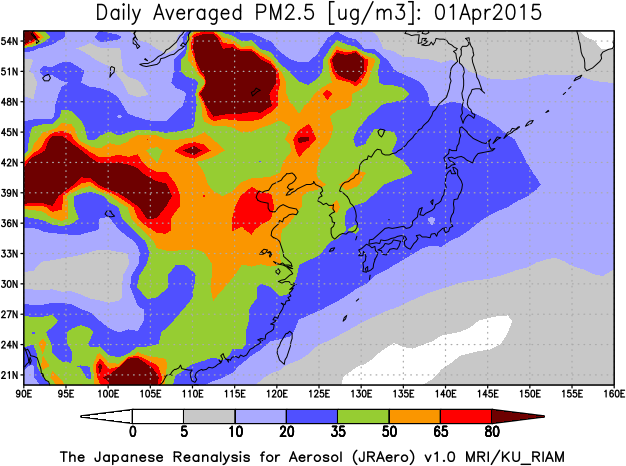 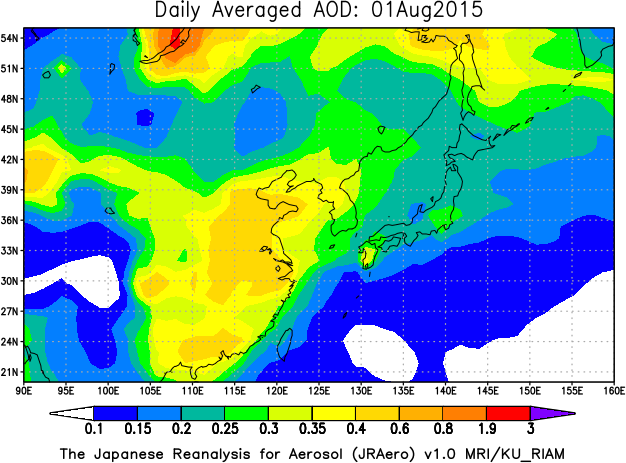 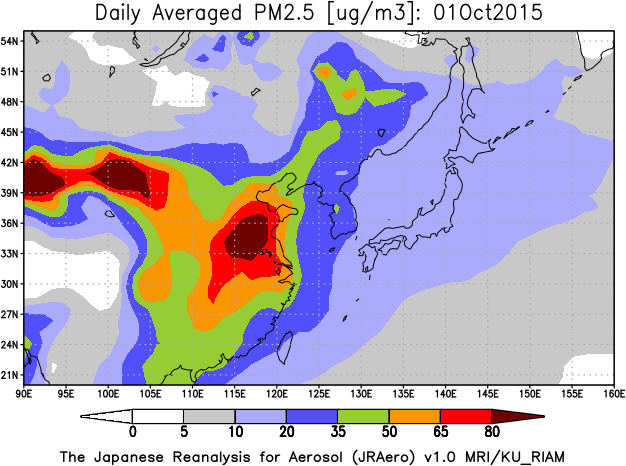 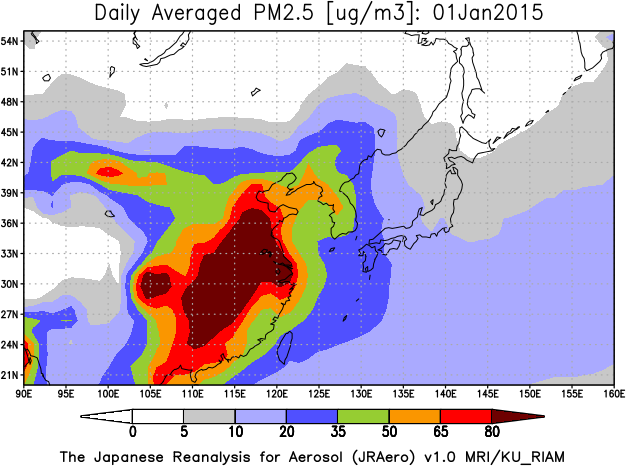 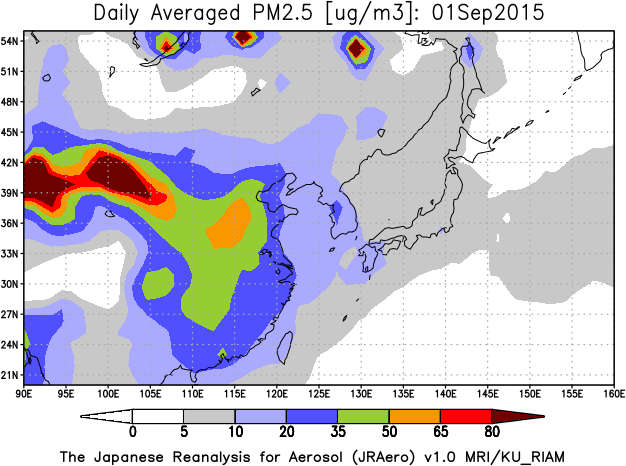 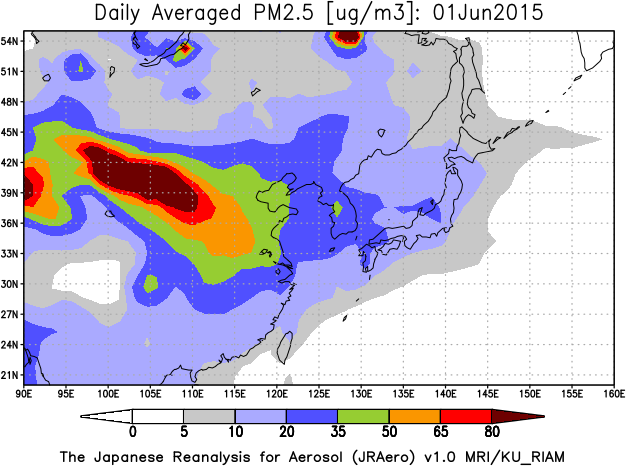 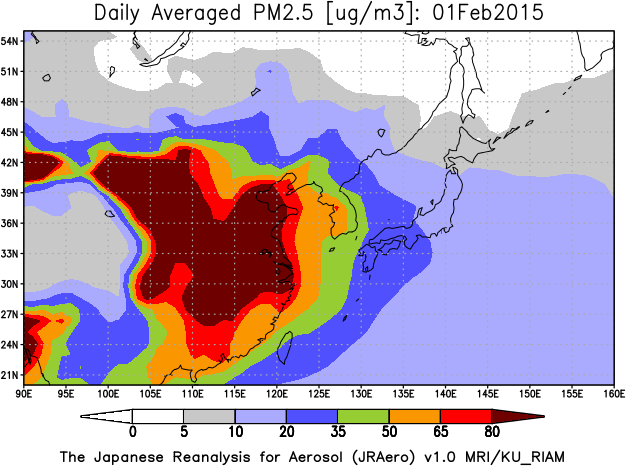 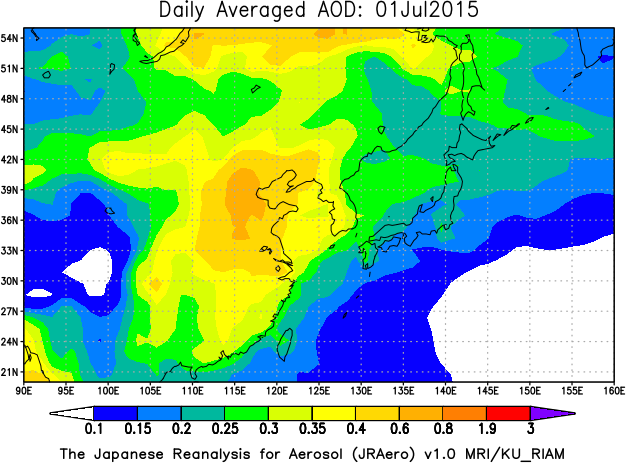 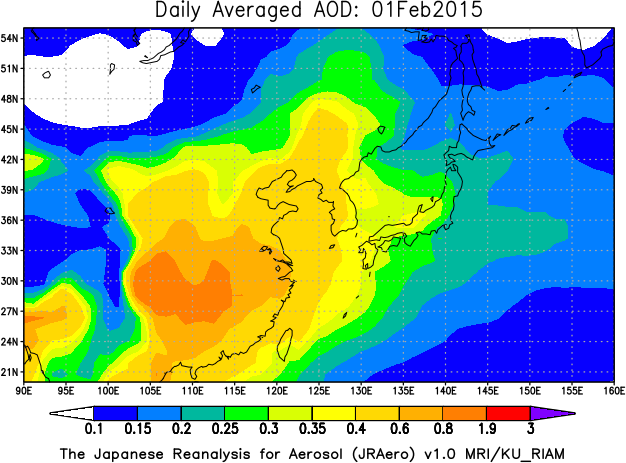 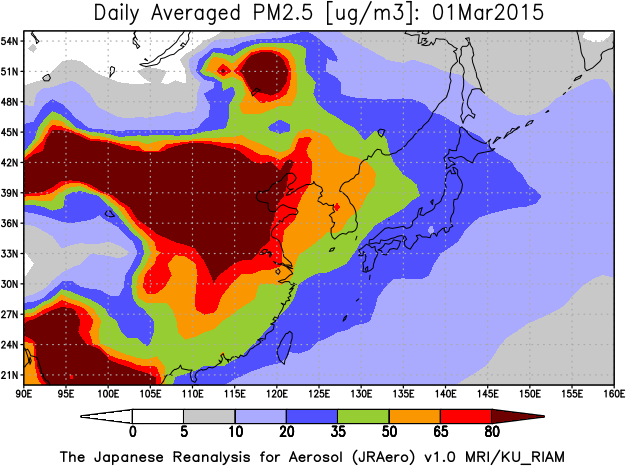 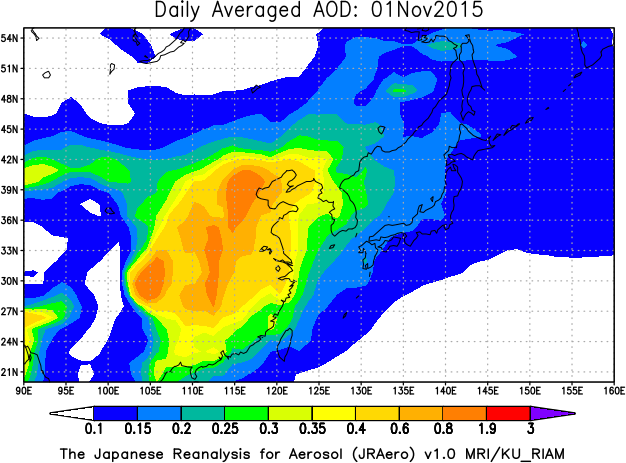 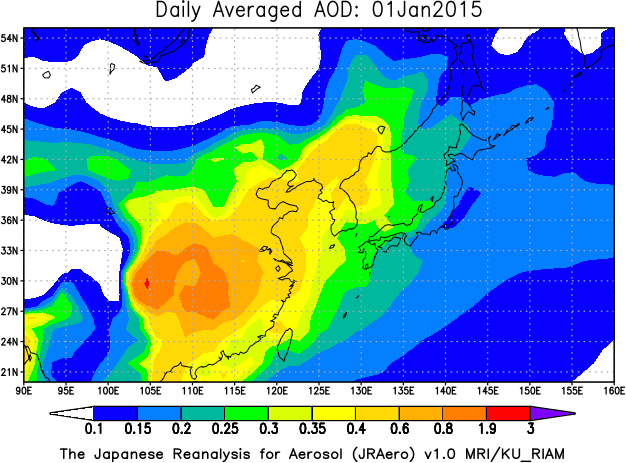 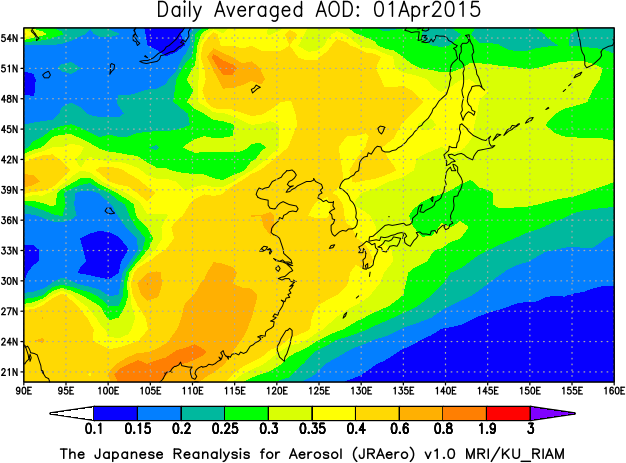 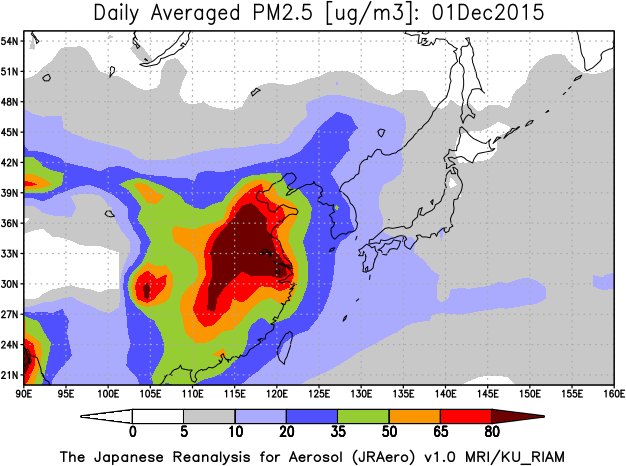 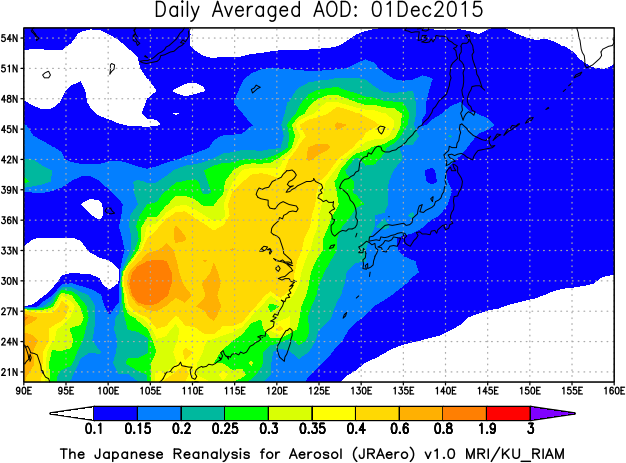 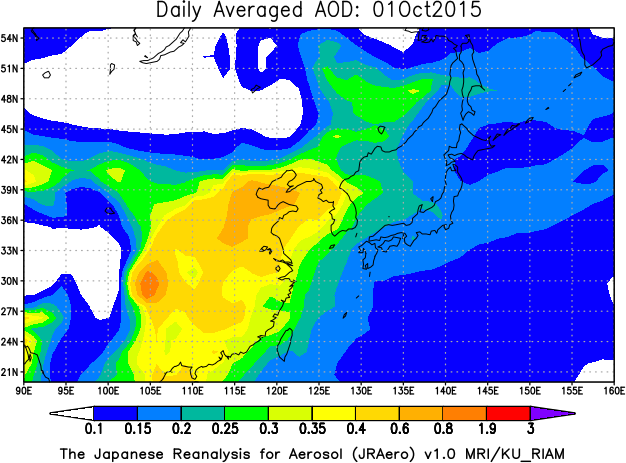 Yumimoto, K., Tanaka, T. Y., Oshima, N., and Maki, T.: JRAero: the Japanese Reanalysis for Aerosol v1.0, Geosci. 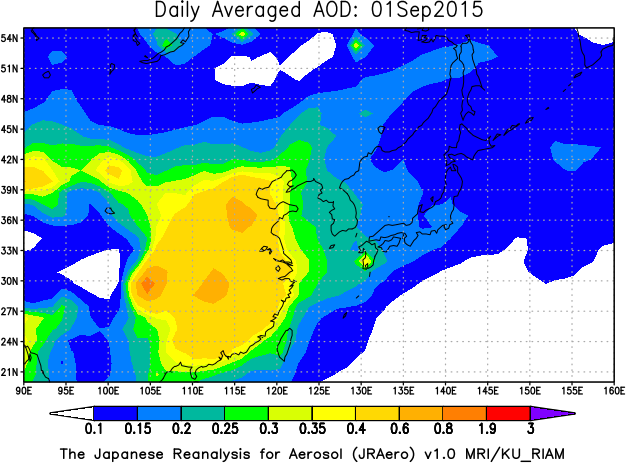 Model Dev., 10, 3225-3253, https://doi.org/10.5194/gmd-10-3225-2017, 2017. 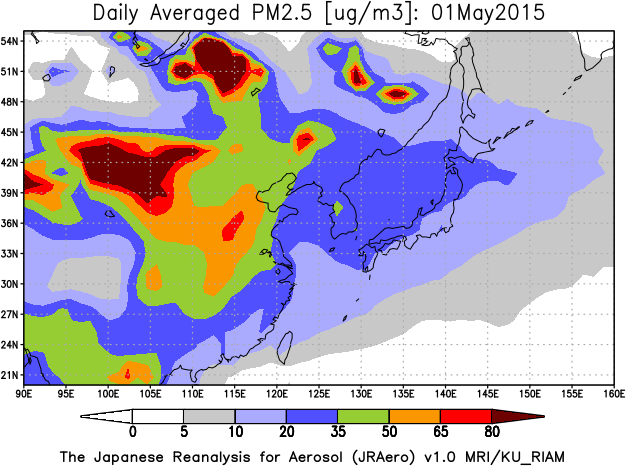 Yumimoto, K., Uno, I., Pan, X.L., Nishizawa, T., Kim, S.-W., and Sugimoto, N.:Inverse Modeling of Asian Dust Emissions with POPC Observations: a TEMM Dust Sand Storm 2014 Case Study, SOLA, 13, 31-53, doi:10.2151/sola.2017-006, 2017.